The upcoming Blackmagic Pocket Cinema Camera 4K will be announced soon. 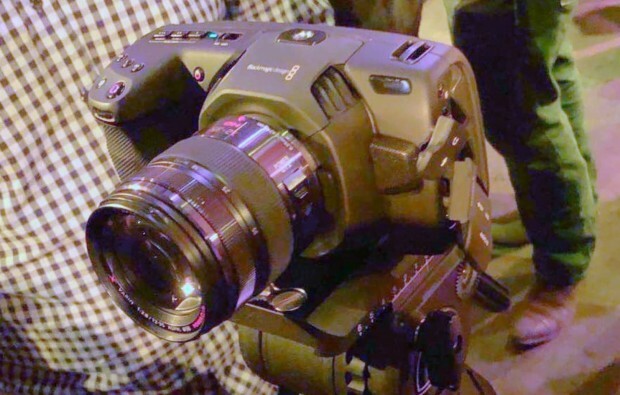 Here are first leaked images of Blackmagic Pocket Cinema Camera 4K. The new announced Blackmagic Design Micro Cinema camera and Blackmagic Design Micro Studio Camera 4K now available for pre-order online. The price for Blackmagic Micro Cinema camera is $995, the price for Blackmagic Micro Studio camera 4K is $1,295. 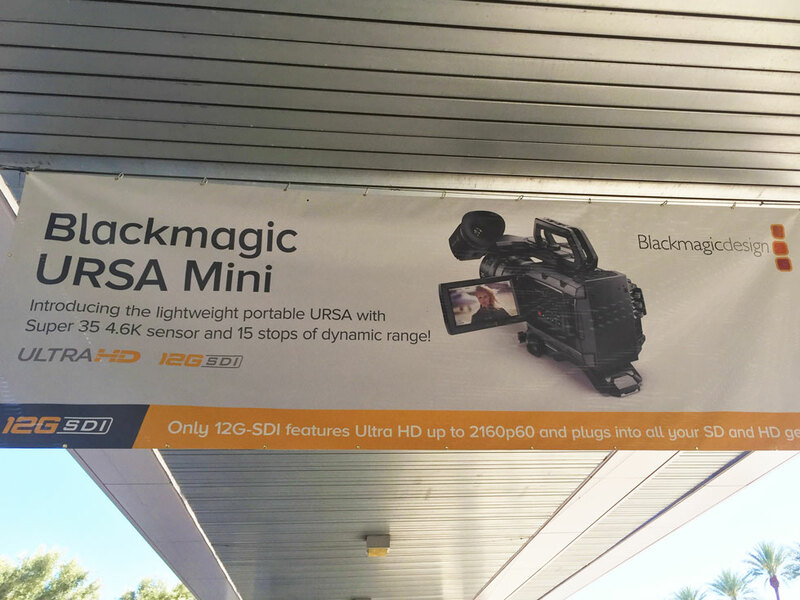 Blackmagic URSA Mini w/ 15 Stops of DR, 4.6K Sensor to be Announced Soon ! 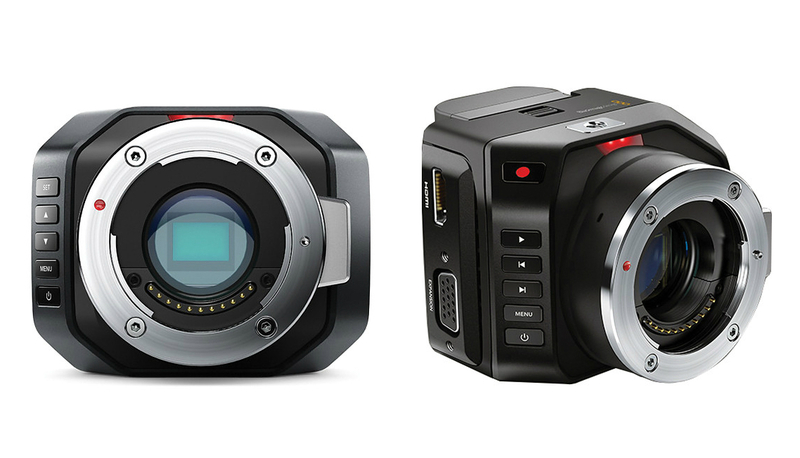 Along with the new Blackmagic Micro Cinema Camera, a new Blackmagic URSA Mini camera will also to be announced soon. Author CameraeggPosted on April 12, 2015 Categories Camera NewsTags Blackmagic, Blackmagic Rumors, Blackmagic URSA Mini, NAB Show 2015Leave a comment on Blackmagic URSA Mini w/ 15 Stops of DR, 4.6K Sensor to be Announced Soon ! Blackmagic Micro Cinema Camera w/ 13 stops of DR, Super 16, RAW, to be Announced Soon ! At NAB Show 2015, Blackmagic will announce a new Blackmagic Micro Cinema Camera. Above is an ad for Blackmagic Micro Cinema Camera. Author CameraeggPosted on April 12, 2015 April 12, 2015 Categories CamcorderTags Blackmagic, Blackmagic Micro Cinema Camera, Blackmagic Rumors, NAB Show 2015Leave a comment on Blackmagic Micro Cinema Camera w/ 13 stops of DR, Super 16, RAW, to be Announced Soon ! Blackmagic Pocket Cinema camera II Leaked, Price $1,599 ! 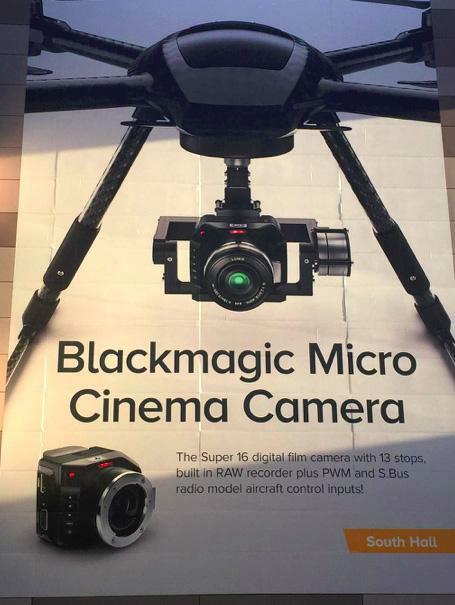 Update: This rumor is probably fake, the new Blackmagic products are Blackmagic Micro Cinema Camera and Blackmagic URSA Mini. 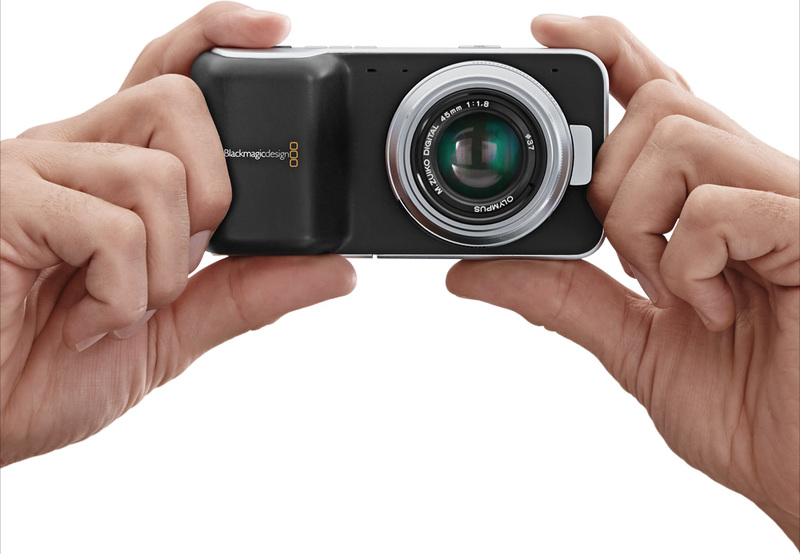 For this NAB Show 2015, Blackmagic Design has leaked a new version of Blackmagic Pocket Cinema camera II. The new Blackmagic Pocket Cinema camera II should be announced within 24 hours. It will have the MFT mount. The price for Blackmagic Pocket Cinema camera II is $1,599. The previous version is $853 now. Author CameraeggPosted on April 12, 2015 April 12, 2015 Categories CamcorderTags Blackmagic, Blackmagic Pocket Cinema Camera II, Blackmagic Rumors, Leak, NAB Show 2015, Price, SpecsLeave a comment on Blackmagic Pocket Cinema camera II Leaked, Price $1,599 ! 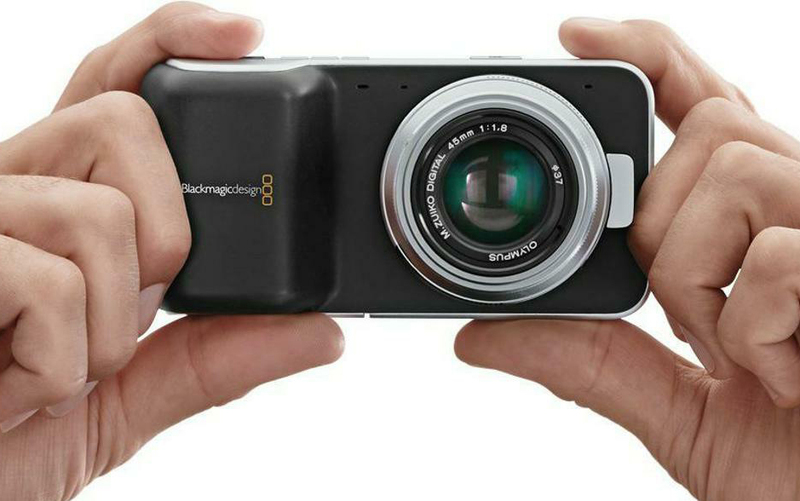 Blackmagic Design Authorized dealer Adorama Camera via eBay has a hot deal on Blackmagic Design Pocket Cinema camera. The Blackmagic Pocket Cinema camera now in stock at Adorama.com. The first Blackmagic Pocket Cinema Camera sample video now available online. You can watch this sample movie above. Blackmagic Design has announced the Production Camera 4K, a Super-35 format, 4K-capable camera with global shutter for smooth panning and image motion. It can capture footage in Apple ProRes 422 HQ or losslessly compressed CinemaDNG Raw – promising 12-stops of dynamic range. The camera is built around a Canon EF mount and an internal SSD recorder to cope with the data rates. The new announced Blackmagic Pocket Cinema Camera at NAB Show 2013 now is available for pre-order online. This is a great video camera that you can carry it everywhere in your pocket.